Our philosophy of providing end-to-end digitisation and a consolidated view of all patient information means we work across a wide range of healthcare sectors. Whether you require one-off advice and support on using our technology, a bespoke training programme to enable your staff to get the most out of our software and the data it generates, or advice on your overall pathway to a connected healthcare future, we can help. Find out all the latest news from Wellbeing Software. 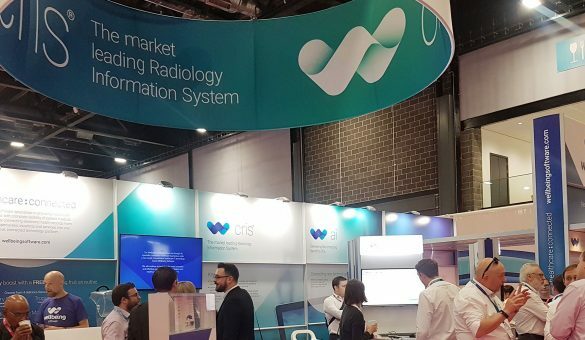 For the third year in a row, UKRC0 2018 in Liverpool brought together industry experts, innovators and academics from across the radiology sector to discuss the future of imaging and how technology is changing the way we view and share information in the healthcare sector.